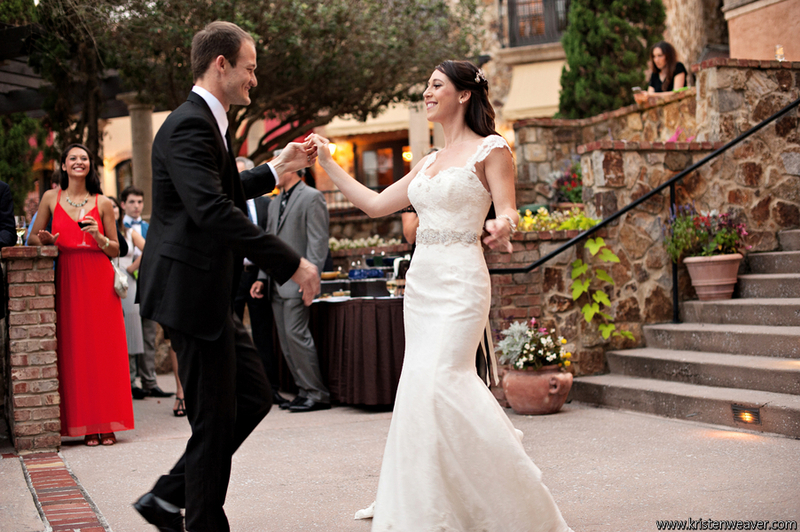 This June, Shelby and Drew were wed at the lovely Bella Collina. 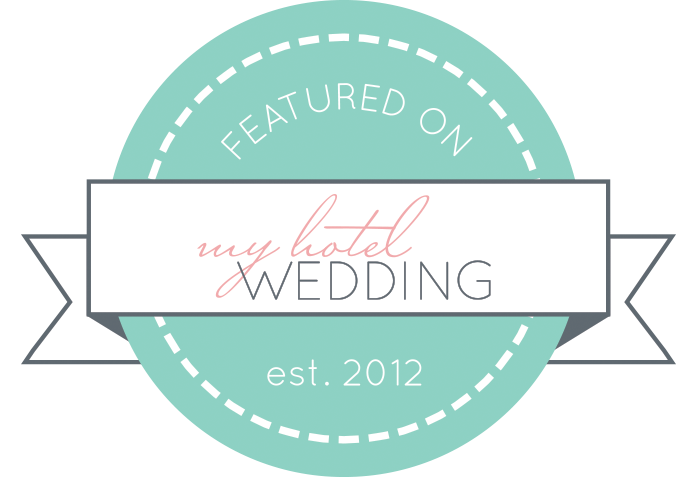 Kristen Weaver Photography was there to capture every moment of their special day. 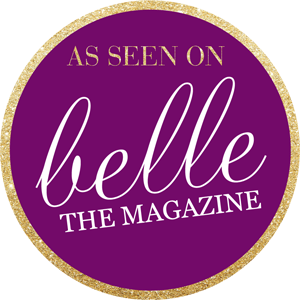 The bride chose Beautiful You Makeup & Hair Services and Luma Bridal to do the hair and makeup for her and her bridal party, and both did a marvelous job in making everyone look absolutely stunning. 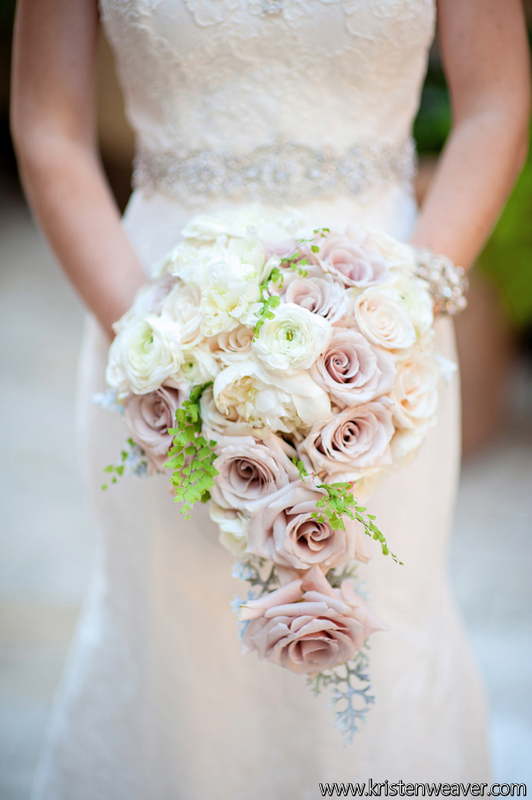 We created the white and mauve bouquets for the bride and bridesmaids, along with the matching white, pink, and mauve flower arrangements for the reception. 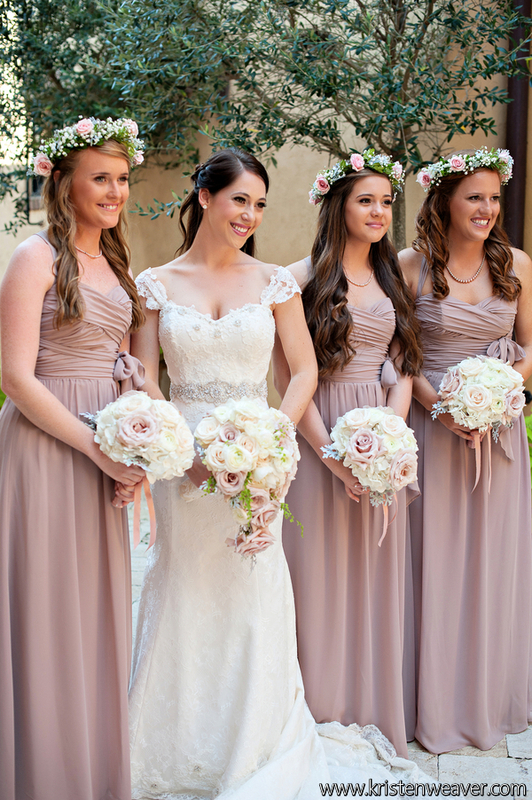 We loved how the mauve roses and flower crowns matched the bridesmaids’ dresses perfectly! 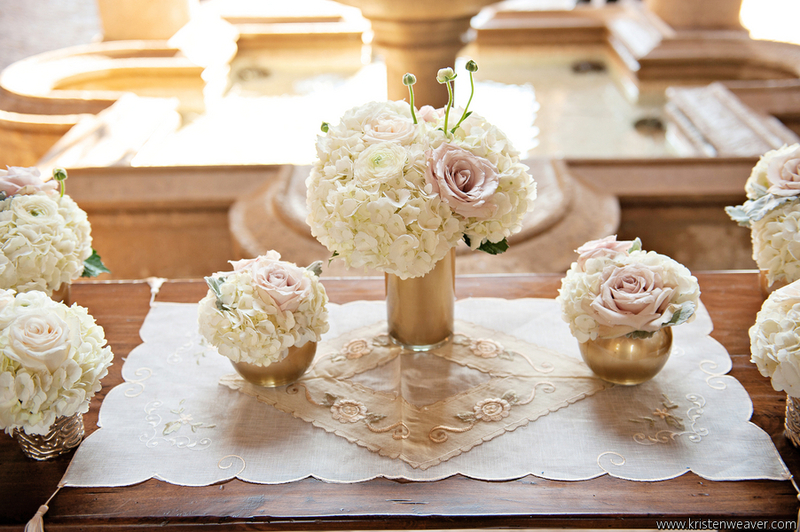 For the reception, we used small gold bowls and vases for the flowers to complement the wedding décor. 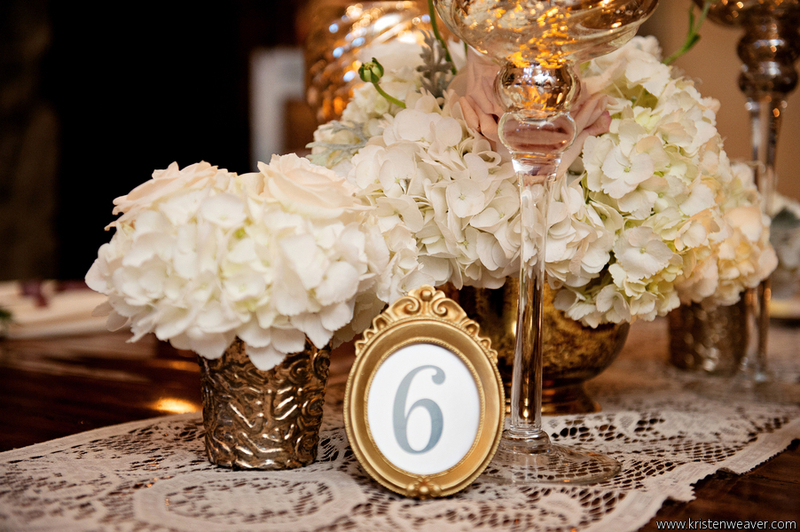 For the reception, An Affair to Remember created an elegant landscape of gold and lace. 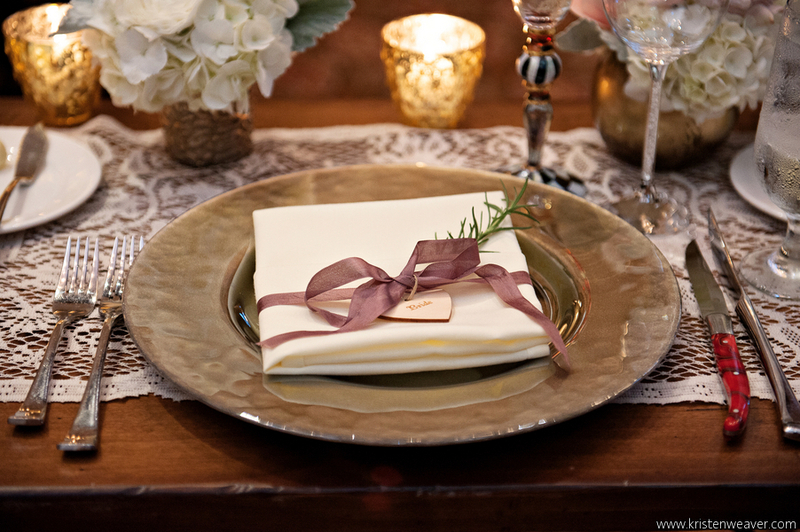 We personally loved the green accent with purple ribbon wrapped around the napkins. 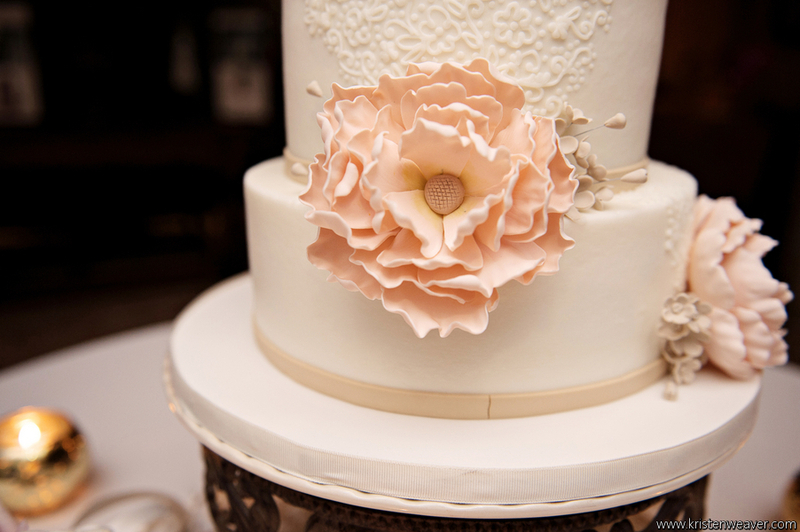 The cake, made by the magnificent Party Flavors Custom Cakes, was exquisite with its lace and flower details. Towards the end of the night, the wedding party danced the night away to the music of the Bay Kings Band. Shelby and Drew, this was a splendid wedding! 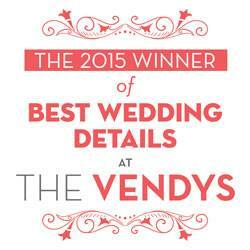 We were so happy provide our florals for their wedding, and we wish all the best for them in the future. Warm hearts, glowing smiles, and cowboy hats. 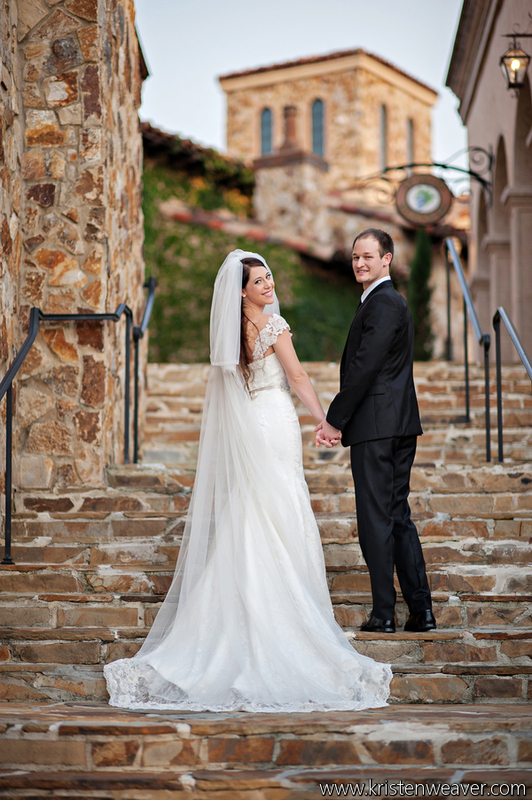 Dawn and Eugene brought every ounce of southern charm to Bella Collina where they said yes to forever amongst the awe-inspiring sights. 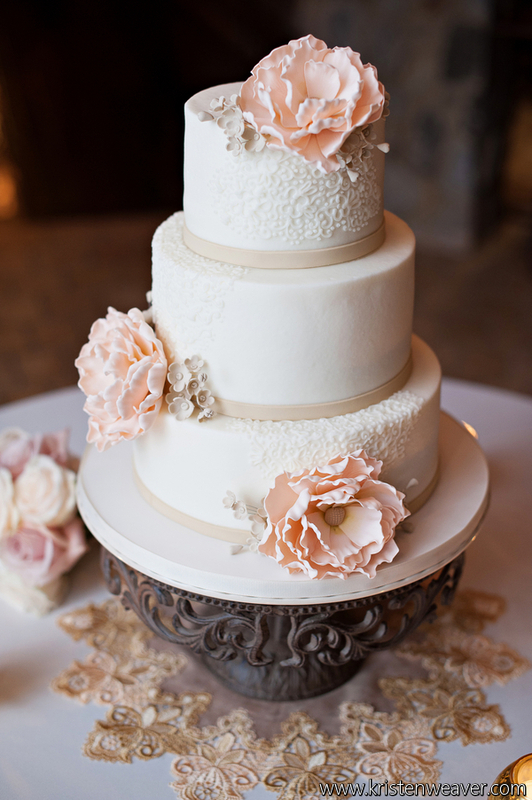 The experts at Blush by Brandee Gaar did a spectacular job with planning this utterly romantic celebration. 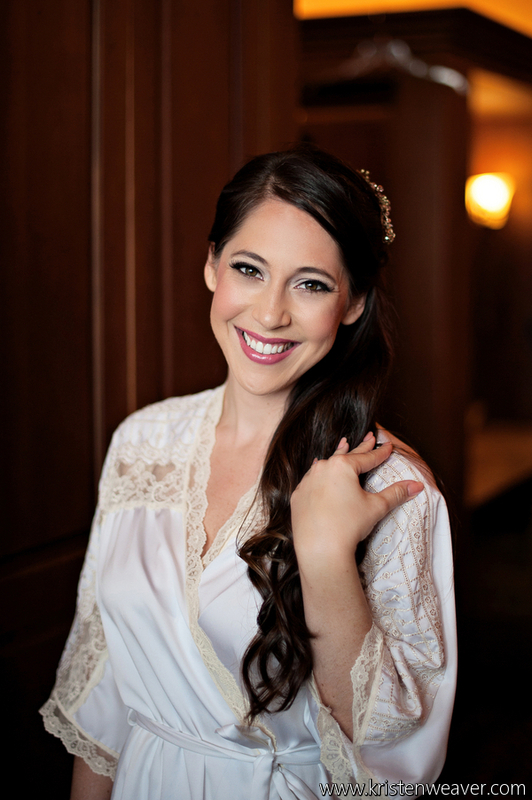 Every bright smile, loving glance, and sweet treat was captured by Jordan Weiland Photography. The ceremony alone was enough to take your breath away. Guests were encouraged to pick a seat, not a side, amidst the rows of white chiavari chairs as Dawn and Eugene said their I do’s. Our lovely chair accents mimicked the bride’s bouquet with clusters of orange roses complemented by a blend romantic red flowers. Vases with dimly lit candles rested upon the dozens of rose petals that lined the aisle. The intimate reception was no exception to the beauty of the occasion. 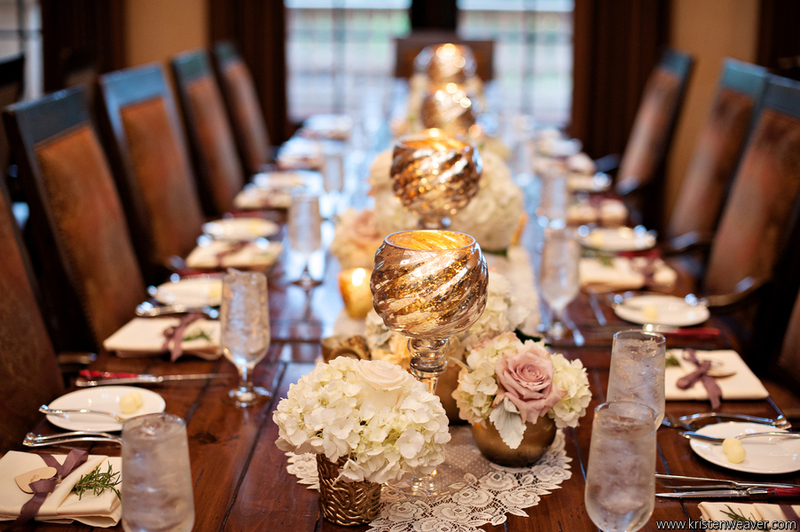 The team here at Lee James Floral Designs was completely inspired by the couples’ flawlessly unique and loving personalities and created a different centerpiece for each table. Everywhere you looked flower arrangements of soft orange and yellow tones accompanied by deep reds and pinks filled the room, reflecting the heart-warming love of family and friends. Guests were welcomed to an abundance of sweet and savory treats throughout the night. An outstanding feast with some of the bride and groom’s favorites was displayed for all to enjoy. Even the slightest sweet tooth as no match for the dessert table. Two Sweets Bake Shop produced a mountain of mini tiramisus, peach pie, cream filled cannolis, chocolate covered strawberries, and more graced the table. The extravagant bouquet of marshmallows beckoned guests to gather around the warmth of the fire as they melted their smores to perfection. We certainly felt the love at Dawn and Eugene’s wedding and loved being a part of such a special day for the radiant couple. Thank you to all of the vendors that made this day possible.